Same voucher can not be used twice. However more than one voucher can be purchased & used for Iftar, Suhoor or Eid respectively. 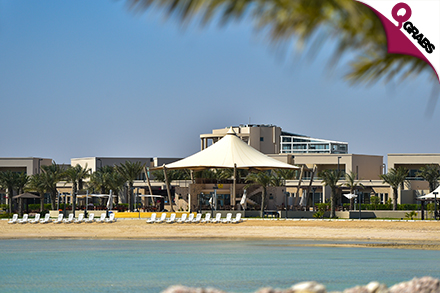 Have fun this Ramadan & Eid with your friends & family at Simaisma Seafront Resort. 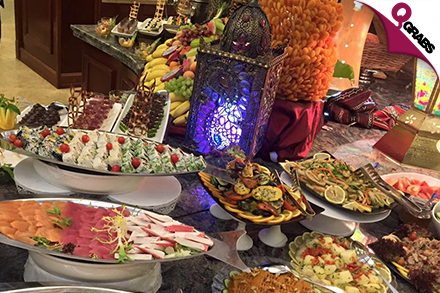 Enjoy with a delicious Arabic & Asian Buffet for Iftar, Suhoor starting with Warak Inab, Baba Ghanouj, Foul Madams, huge variety of salads, Chicken with mango Chutney or Chickpeas, Red onion and Tuna Salad, Whole Ouzi cooked oriental rice, Kofta tajine, Seffa ala Marocaine, Chicken Biryani & much more! Adding to the experience, live cooking counters will serve stir fried noodles or chicken Shawarma. They haven’t forgotten the best part of the meal DESSERTS. Enjoy a large variety of desserts like – Umali, Baklawa or Balah el Sham. 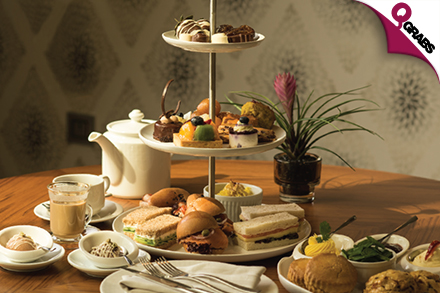 On the 3 days of Eid enjoy a lavish International & Arabic brunch buffet. Exquisite dishes like – Vitello Tonnato, Prawn Cocktail or Kabees. 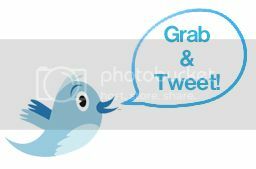 Salad, Chicken Caesar Salad, Greek salad or Caponata Salad. Main Course includes Chicken Cacciatora style, Roasted Salmon with saffron sauce and dill or Egyptian Moussaka. Together with a live cooking station where you can find a variety of pastas with condiments or tempura stations. Enjoy a scrumptious meal with a beautiful view of the sea. The holy month of Ramadan is about to come to an end, and it will definitely be missed! But we’ve got the 3 days of EID to look forward to! And what better way to celebrate Eid than with your family & friends at a beautiful sea front resort! 50% off celebrating with family!